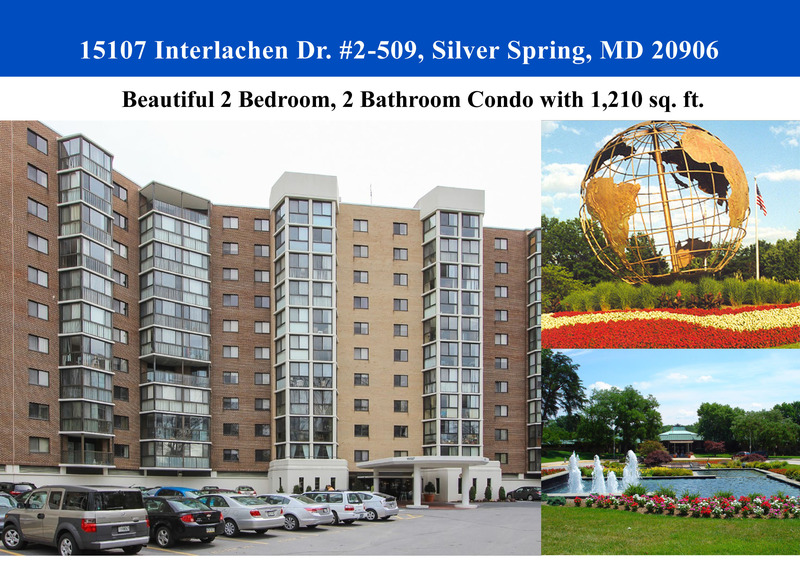 You’ll love this bright and spacious 2 bedroom condo located in Leisure World of Maryland. 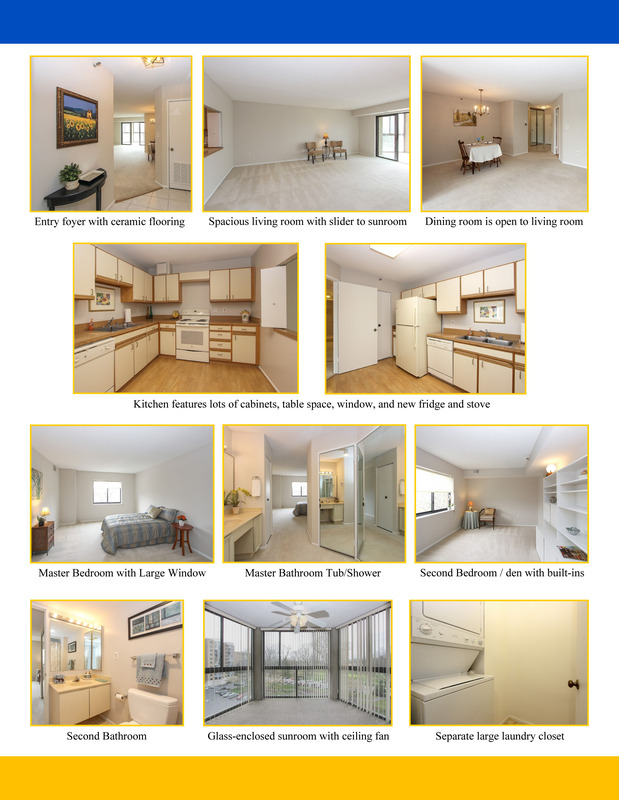 GG model offers 1,210 square feet of interior living space. New, neutral paint throughout. Open living room and dining room with sliding door to glass-enclosed sunroom and pleasant view. Kitchen features table-space, window, lots of cabinets, new fridge with icemaker and new stove. Master bedroom with separate dressing area with vanity and large walk-in closet with mirrored doors. Master bathroom has additional vanity and glass enclosed shower. 2nd bedroom with built-ins and separate bathroom with tub and shower. Washer and dryer in separate closet with extra room for storage. Enjoy all the Leisure World amenities including: bus transportation, 2 clubhouses, indoor and outdoor pools, 18-hole golf course, tennis, theater, restaurants, fitness center, MedStar Medical Center and more.